Hieronder de onze boeken over Scrum en Agile ontwikkeling. 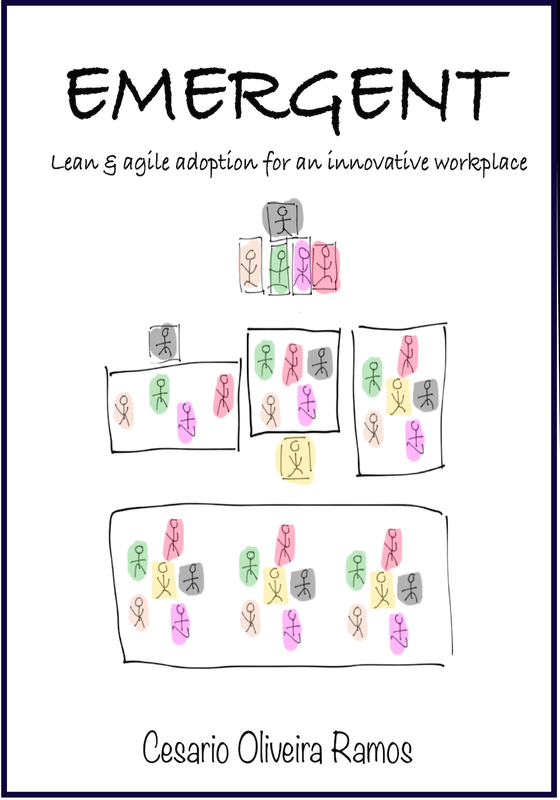 Agile adoption can only be successful when the people themselves create the necessary changes and are committed and feel accountable for it. The goal, vision and reasons for the adoption should be clearly communicated. But the path towards agility can only emerge by walking it. 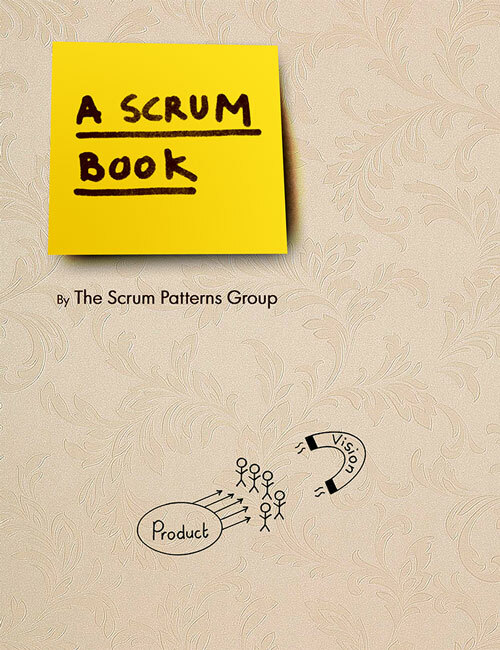 This is a book about Scrum — a simple but powerful way for people to work together. Scrum is about helping small teams create, build, and evolve a product, one slice at a time. 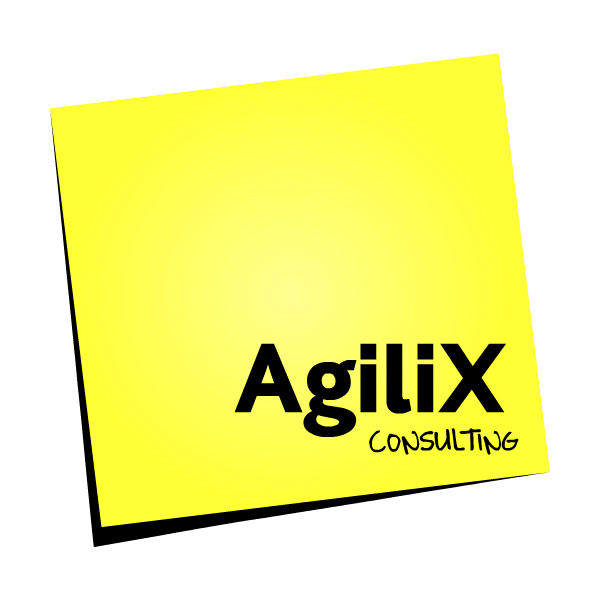 Scrum is as much about people as it is about the products they build and use. It defines a work environment where teams can challenge themselves to become better and better at their work over time. Cesario Ramos en Ilia Pavlichenko werken momenteel aan een nieuw boek genaamd ‘Scrum Master Beyond Teams’. Verwachte publicatie datum is Juni 2020 door Pearson.